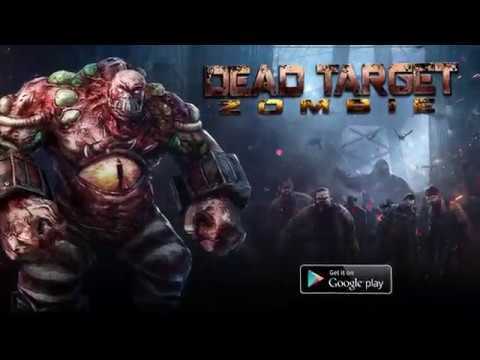 Keep your fingers on the trigger and shoot the zombies in one of the best first+person shooter, DEAD TARGET. More than 70 million shooters shoot to kill zombies and save the world, join them and become the best! Fight for survival in a zombie apocalypse with the zombie shooter. Choose a better weapon to fight the dead who walk towards you.